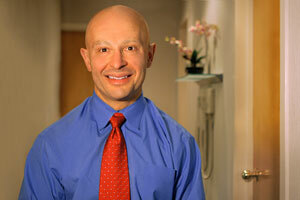 Raised in Yonkers, Dr. Viana received his Bachelor of Science degree from Manhattan College in 1977. In 1981, he graduated from Columbia University School of Dentistry with honors. Dr. Viana has received advanced post-doctoral training in cosmetic dentistry, restorative dentistry, prosthodontics, endodontics and dental pharmacology. Even though he has many academic achievements, it is Dr. Viana’s personal attention to his patients' needs that he finds most rewarding. Dentistry is not only his profession, it’s his passion. Dr. Viana has taken great pleasure in treating countless families over the past 30 years. Handles all insurance related issues and helps patients get the most out of their insurance coverage. Sees to it that the office runs smoothly so the patients' needs are met, that they are seen on time, and their experience is a pleasant one. New York University Trained. 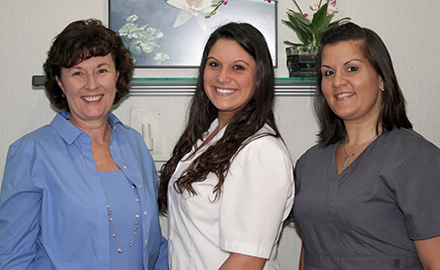 Carla provides gentle cleanings and preventive care so patients will have a healthy smile they are proud of.